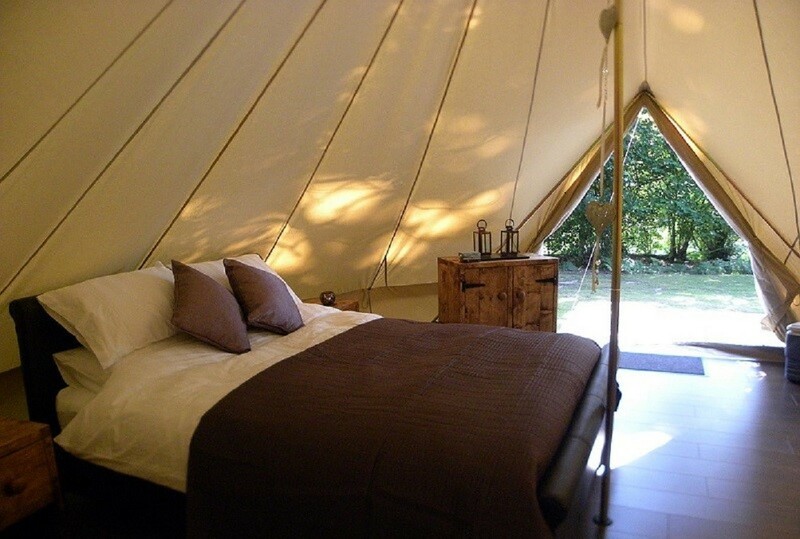 We are very excited to announce that we have launched five star glamping on our Estate. In association with UK operator, Glampotel, this is the first venture for the brand in Scotland and gives Edinburgh visitors a unique luxury offering this summer. 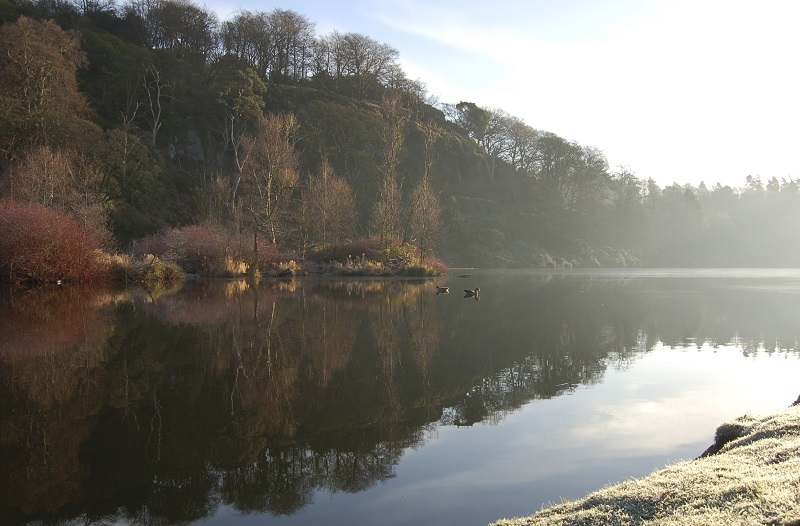 Set on the shores of our private Dundas Loch, the canvas cottages come with every home comfort. Each one sits on its own grassy knoll, giving privacy and seclusion from other glampers. 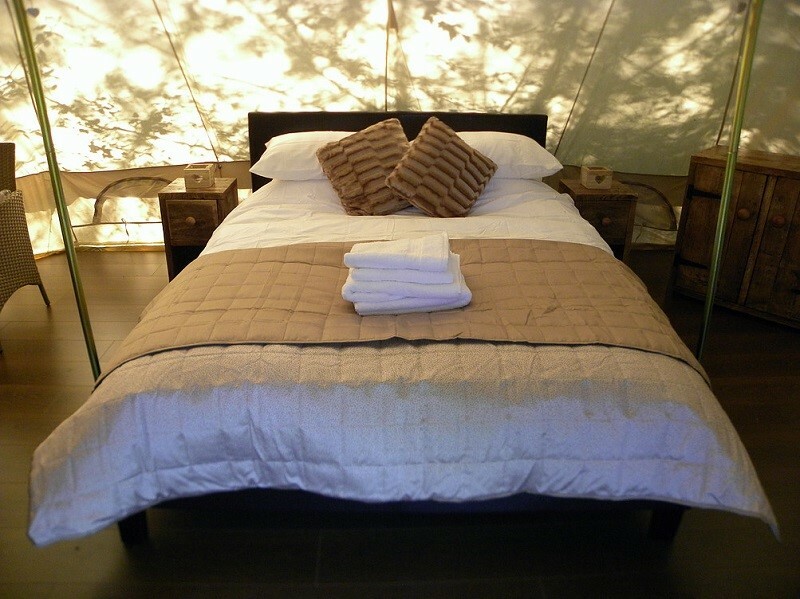 Sir Jack Stewart-Clark commented: “I am thrilled that we are able to bring luxury glamping to the Dundas Estate. We are fortunate in having a beautiful Loch. Our plans are to locate over the next 12 months ten new glamping units which will be located along the loch side which will give those who rent them a lovely view over the water and be able to enjoy the tranquillity of the nature and wildlife around them. Nearby is our Boathouse which is particularly popular for the first night of a honeymoon and for those wanting to get away from it all. We look forward to welcoming our new customers.” The first 5 Glamping units will be up and running for guests to stay from 29th July 2016. 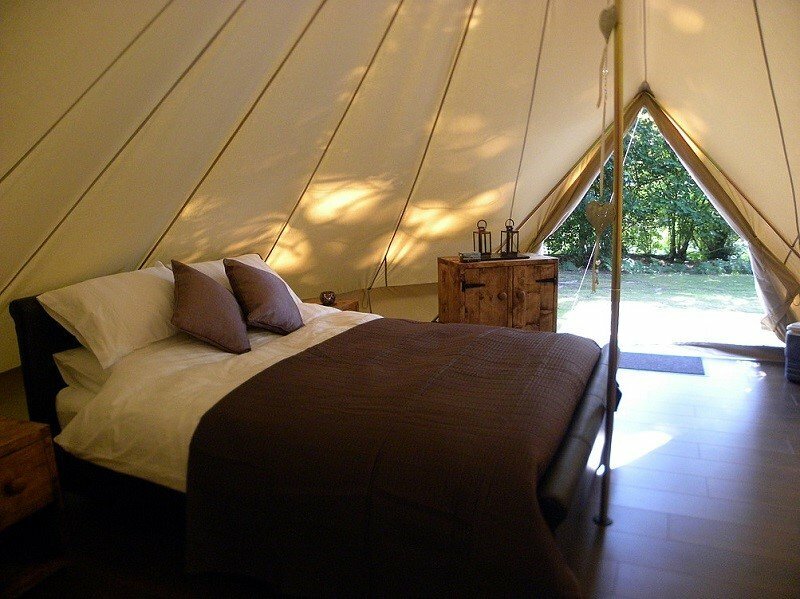 Glamping starts at £189 per night for two in a five star canvas cottage including: equipped kitchenette, shower room with toiletries and flushable toilets, barbecue, wood burning stove, towels, cool box, lighting, patio heater, comfy seating and a lockable safe box. Luxury breakfast hampers can be delivered at a time chosen by the guests. Added extras will also be made available upon request for that extra special occasion, making your Dundas Glampotel experience truly wonderful. For more information and to book your stay please click here. To celebrate the launch of ‘Glampotel Dundas Castle’, we are giving away an overnight stay for 2 adults and up to 2 children in one of our brand new Glamping units, to be taken before the end of October 2016. This new venture is located on the Lochside of Dundas Castle. Looks beautiful and goes with the whole grounds of Dundas and of course the Castle itself. I spotted these amazing Glamping tents when running in the estate. They are located on the south side of the loch up in the woods. They look great! The Glampotel units are situated on the banks of the private Dundas Loch. It looks idyllic…. We had a wonderful time at the Swan site. Wow, what a memorable experience. Really comfortable bed, lovely views. You’re pretty secluded from the other sites so you have a feel of being the only one on the Loch. We loved the en-suite bathroom and the barbecue, solar charge points, we didn’t lack for anything. Very smartly decorated. If you book, stay for two nights. Get a full day at this wonderful place. We will definitely be visiting again!